The Perfect CJ Dynamic Poll Hosting Solution. Hosting for your CJ Dynamic Poll website that just works. Servers optimized to give you the best CJ Dynamic Poll experience possible. 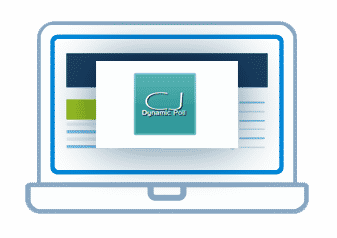 We’ll even install CJ Dynamic Poll for you! We’ll move the CJ Dynamic Poll site for you! Softaculous auto-installer – Install CJ Dynamic Poll in just a few clicks. GD support – Needed for many CJ Dynamic Poll plugins. Zend and Ioncube support – Needed for some CJ Dynamic Poll plugins. The CJ Dynamic Poll does exactly what it says in the title – it is a poll that changes dynamically. Ever wondered how websites can display poll questions one minute then once you have voted display the results in the same place? Well… this script does just that. 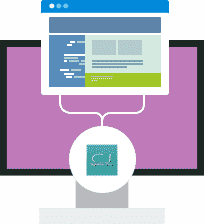 Complete with full Admin Interface the CJ Dynamic Poll is a must have for all websites! The script comes with no advertising but a link back would be appreciated.